In the mathematical sense, to “iterate” is to go through a routine over and over, using the output of one step as the input of the next – Isaac Newton was among the first to devise a method for this. Good writers do this with drafts of their work, good composers do this with repetitive musical phrases, and good businesses do this by listening to their customers, learning from what they hear, and making ongoing small improvements to their product or service. 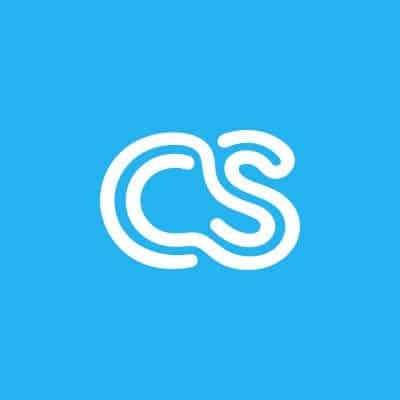 We are painfully aware of the importance of listening to crowdSPRING’s users and have put some processes in place which we hope will give us the ability to respond quickly and nimbly to the feedback, insights, and complaints that you send us. We have placed a “contact us” link in the footer section of every page and so far we have received hundreds of inquiries, observations, and suggestions, along with plenty of well meant (and often well deserved) grousing, exceptions, and objections. We have already begun to put some of your ideas in effect. Our zoom tool is a case-in-point; several users asked for the ability to look at images more closely in the grid view and we immediately recognized how useful this feature would be. Two days later, Sean had a working prototype and we had it in place on the third day. We are also working on ways to implement a number of other suggested changes (these range from giving each submission a unique “ID” to facilitate collaboration, to allowing voting by the “crowd,” to a new tool built to help Buyers write better project briefs). We are working on lots of similar suggestions and requests and by the time we launch next month (with our new Home Page in place) many of these features and enhancements will be in place and many more will follow in quick updates to the site. Keep an eye on us as we roll these changes out, and (at the risk of sounding “iterative”) please, please, please keep the suggestions coming.